Welcome to the fly-tying bench! 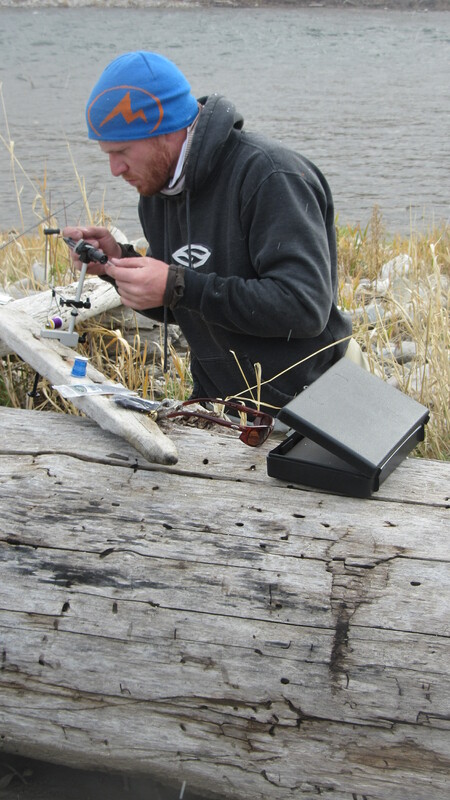 Fly tying is an extension of what many fly-fishers consider an integral part of the sport. The ability to create patterns natural enough to trick even the smartest trout requires some advanced techniques. Not there yet? We are happy to help. We introduce the tools, some basic knots, and even highlight some of our favorite patterns. **If there are certain patterns or techniques you are interested in, leave a comment in the section down below.